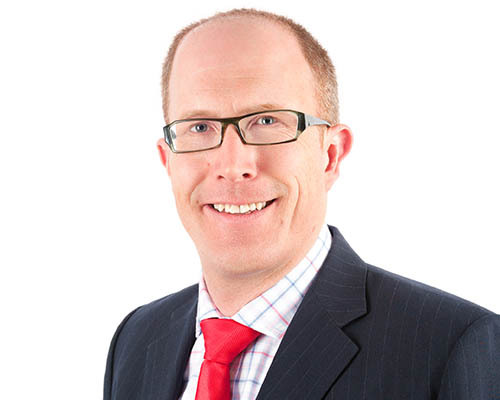 Simon Cooper is Chief Operating Officer of NEXTDC Limited, where he is responsible for the company’s strategic direction in data centre develop, design, construction and operations. Before migrating to Australia with his family to help the NEXTDC team execute their strategic vision to become the most recognised, connected and trusted data centre brand in Asia Pacific, Simon lived and worked in Singapore, where he oversaw Tata Communication's investments in international sub-sea network expansion, as well as owning customer engineering and commercial solutions worldwide for Tata's wholesale products. Simon expanded his influence to the operational side of the business – running Level 3’s service activation across Europe, and then expanding into owning the pan-european transport business P&L. Simon’s professional abilities range from strategic relationship management and the funding, development and delivery of large infrastructure projects, through to bridging the high-level technical and commercial knowledge and understanding of large scale critical infrastructure at the highest levels.